Fun fact: when a choir sings, their hearts beat as one. Literally! 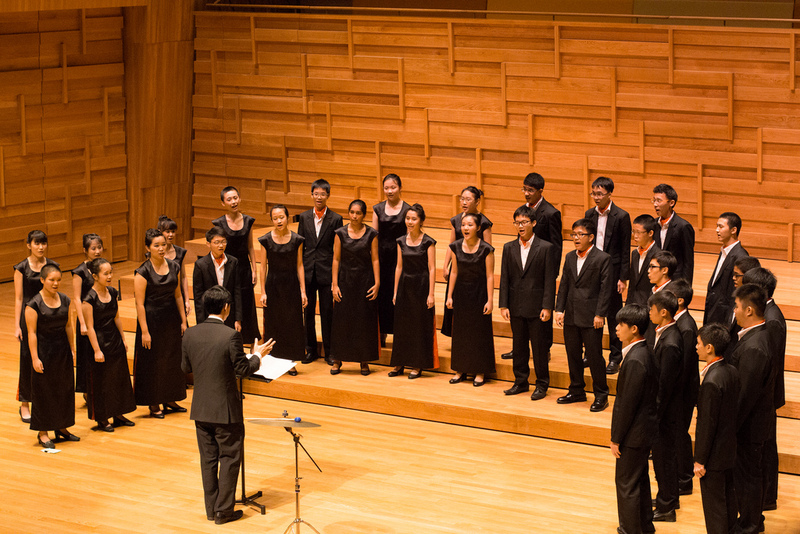 Founded in 1982, Raffles Chorale has since established itself as one of the most distinguished youth choirs in Singapore, having recently won a Certificate of Distinction in the Singapore Youth Festival Central Judging of 2013, and having been a member of the prestigious Ministry of Education’s Choral Excellence Programme since 1988. The choir prides itself in representing Singapore on the international stage as well, having performed and won competitions in countries such as the Czech Republic, Belgium, and Poland. Working hard for Vocal Delights 2013! Besides competing locally and internationally, Chorale takes joy in performing for community projects and organising our annual student-run concert series Vocal Delights in December, coupled with other events held earlier in the year. Naturally, achieving the consistent and excellent standards we pride ourselves in demands for relatively rigorous practices – they are held with our conductor, Mr Toh Ban Sheng, on Wednesdays and Fridays, from 1430 – 1830 and 1700 – 2000 respectively, with sectionals on Fridays to be scheduled within the individual sections. Of course, blending is important in more ways than one. While practices can intensify especially in the lead-up to competitions and concerts, we equally emphasise the unquestionable importance of bonding, highlighted in our annual activity day, along with numerous planned outings! Such events bring the choir together, not only as fellow choristers, but also as a supportive, quirky and loveable family. 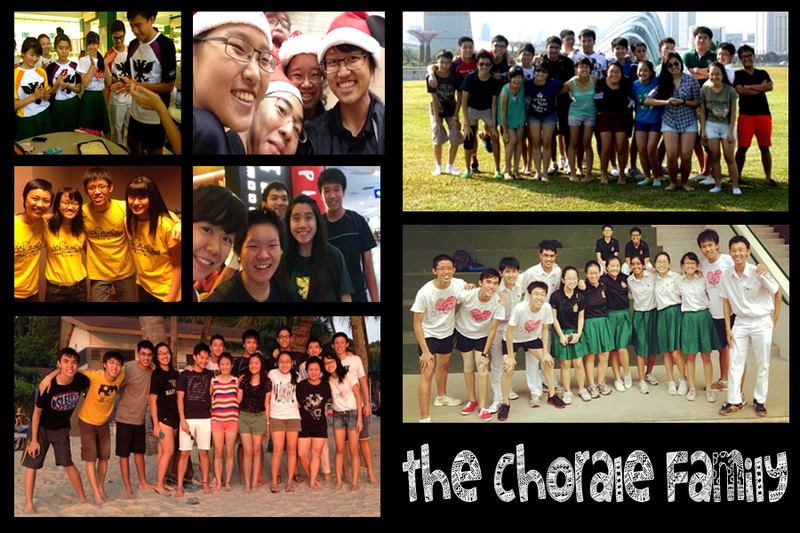 Within the main choir, Raffles Chorale is also home to two internal a cappella groups, P.U.N.C.H. and Fringe, which dabble in songs of various genres, ranging from choral pieces all the way to pop tunes. These a cappella groups allow one to witness the power of the human voice. 2014 will yet be an even more fulfilling year as highlights include a performance at the Limelight concert at Esplanade, before embarking on the exciting biennial overseas tour in June. This time, we will travel to Prague for the International Festival Musica Sacra at Kozel Castle, and Vienna, for a journey that promises to be a memorable landmark in Chorale’s history, and in every member’s heart. The year will then wrap up as per tradition with Vocal Delights, to be organised by the incoming batch of 2015 – you guys! Besides the pursuit of outstanding choral standards, what remains with members who come and go are the bonds forged, the personal growth observed, and those irreplaceable glimpses of raw choral perfection that can only be appreciated with fellow choristers – moments that bring us together, that we will never forget; moments that offer awesome yet humbling insight into the art of choral performance; moments when we taste the sweet, satisfying fruit of our labour, in the form of music that can only be described as magical. 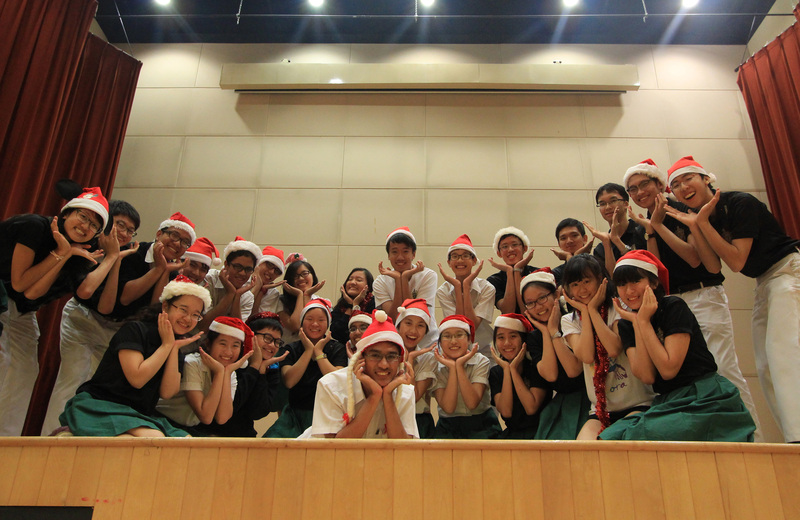 If you live for moments like these, Raffles Chorale is the place for you. We leave you with a video of one of our pieces. Enjoy! Please direct any remaining queries to Vivek (vivekkw@yahoo.com.sg), Oliver (hamsternator.oliver@gmail.com) or Wan Yii (wanyii.lee@gmail.com) and we’ll be happy to answer them!